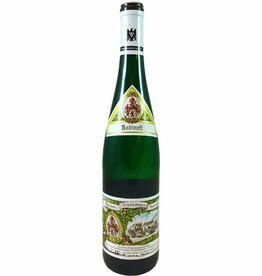 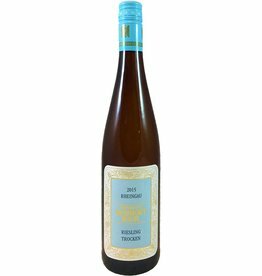 From the Pfalz, this dry (not sweet) Riesling is gentler, more delicate than those from the Mosel. 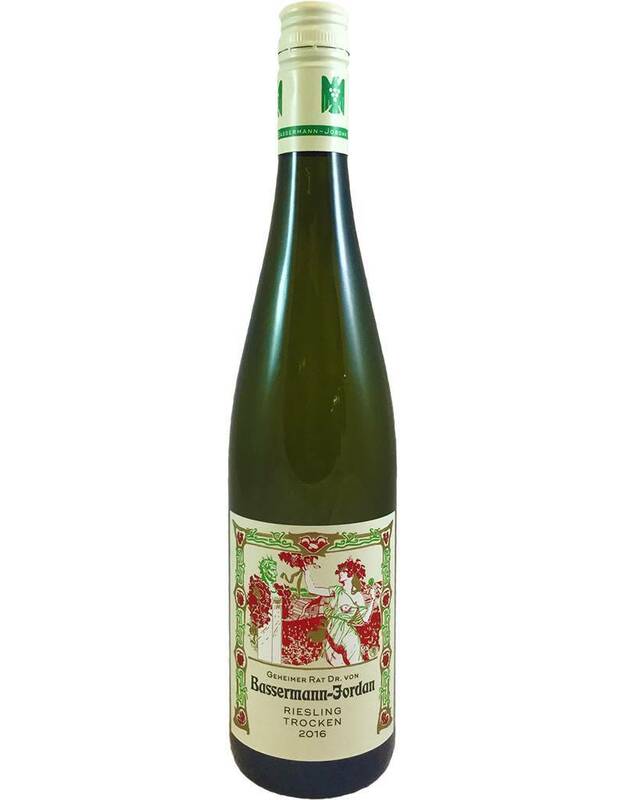 It has light body and is without the heavier petrol or mineral notes of those wines--instead you have pretty floral and citrus aromas and lime juice flavors with a hint of wet stones. 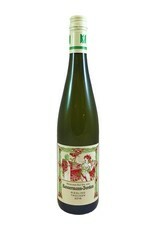 It finishes with a lacy, lasting acidity that refreshes the palate.